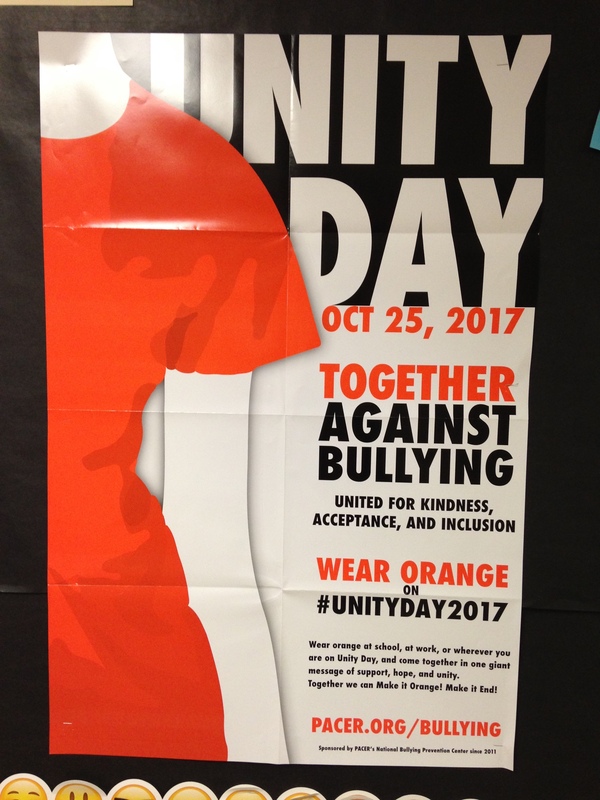 Travis Heights Elementary School > Counselor's Corner > Wear Orange Tomorrow (Wednesday)! 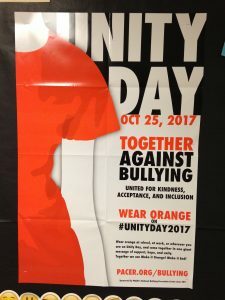 Hey everyone, don’t forget to wear your orange tomorrow to celebrate Unity Day. 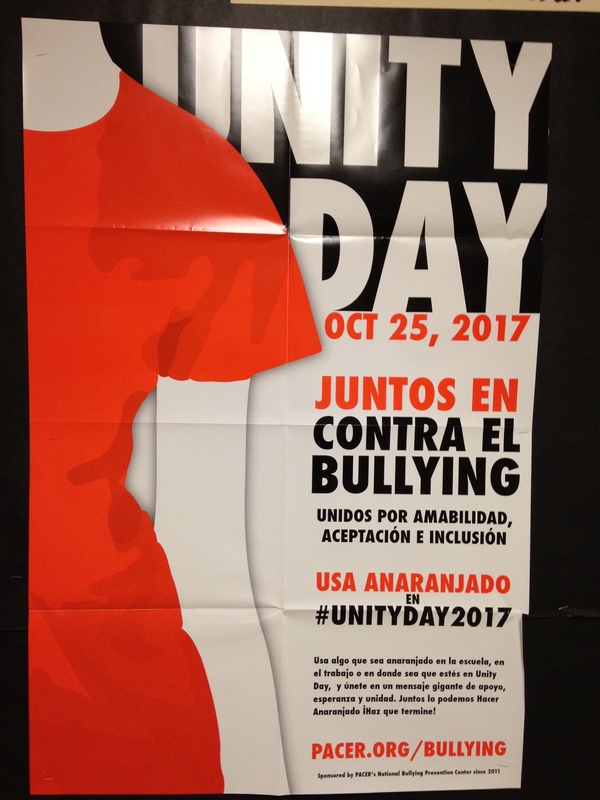 We are wearing orange to demonstrate we are united against bullying and believe in kindness. We want to show our acceptance of others. 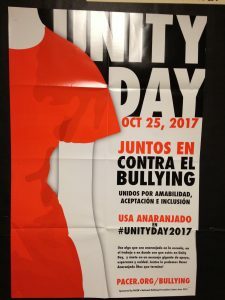 They might be different than we are, but we have a lot in common!